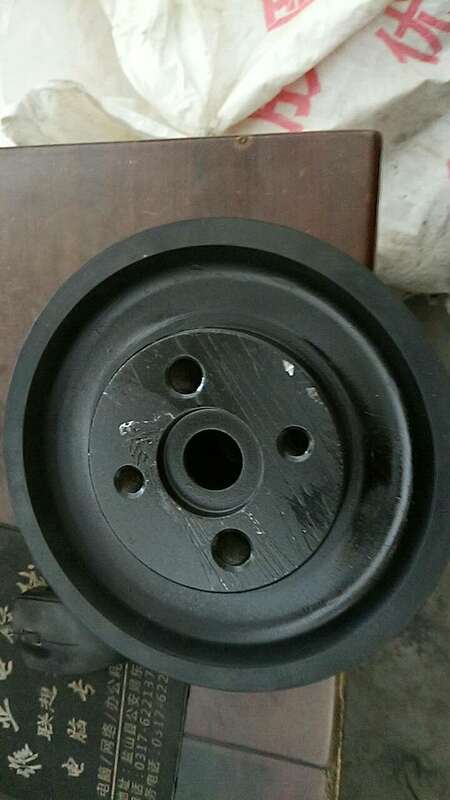 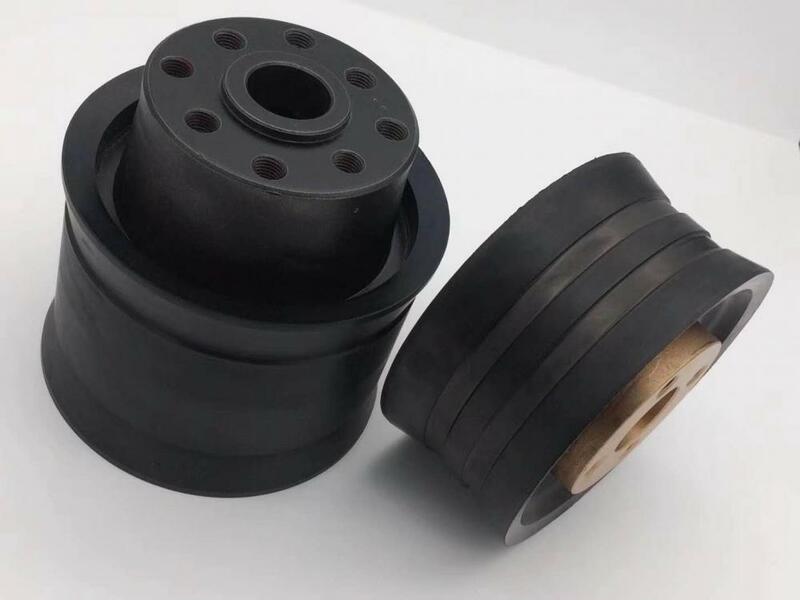 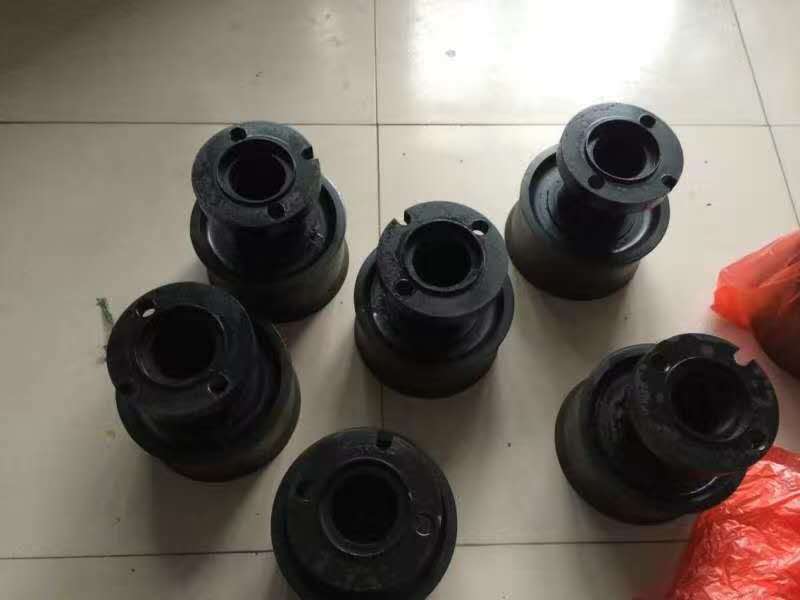 Concrete pump piston is one of part on concrete pumps. 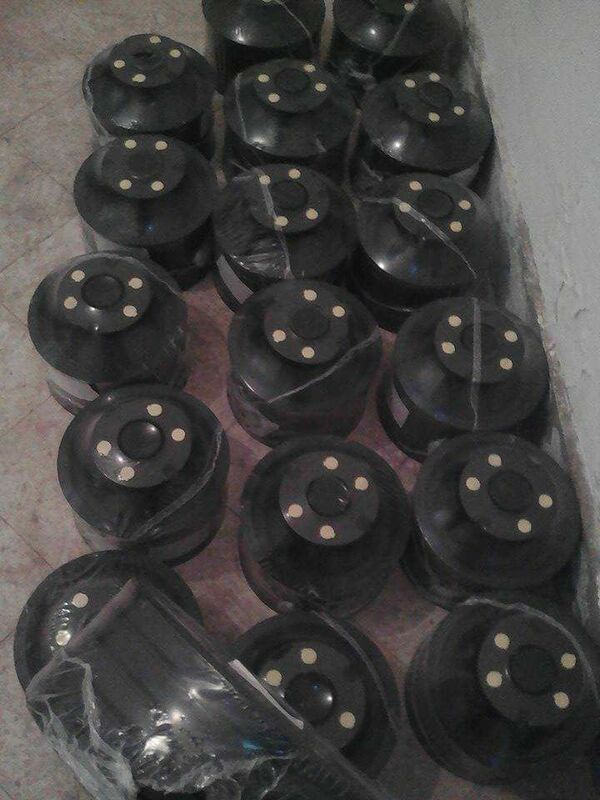 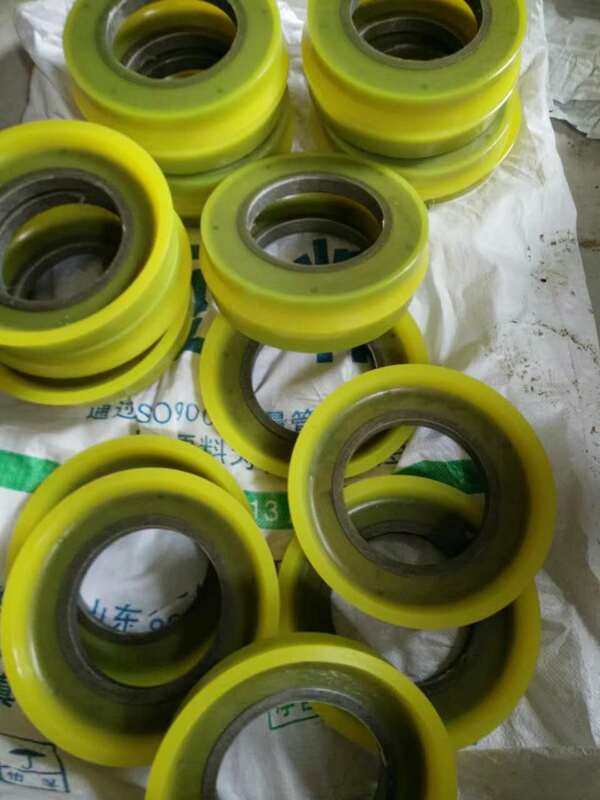 It is used together with delivery cylinder. 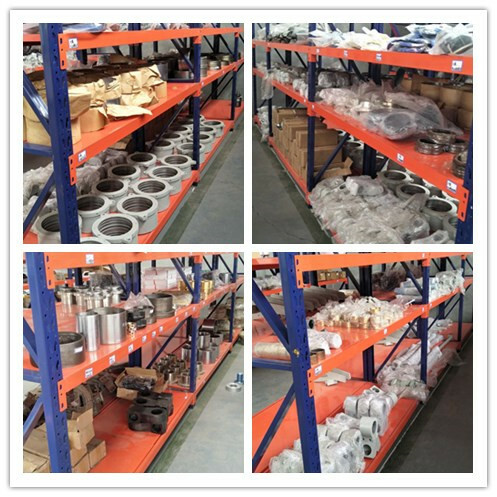 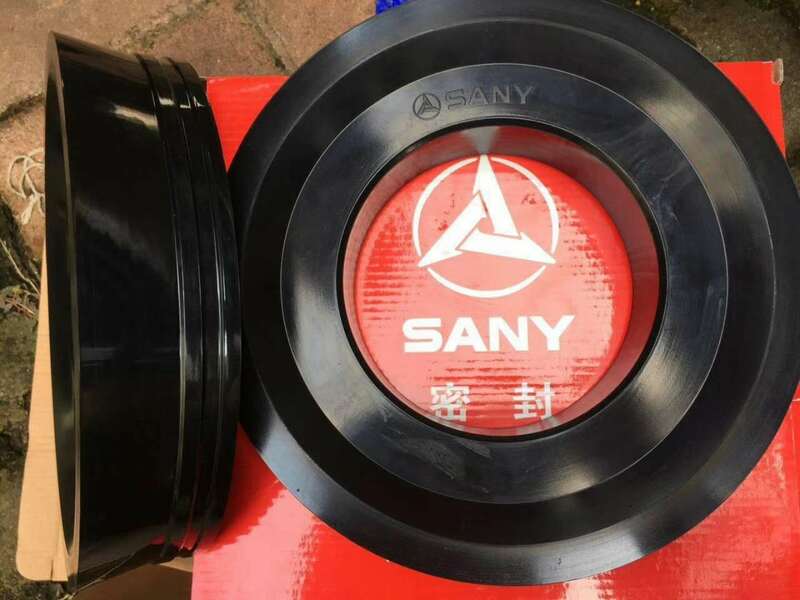 We supply Putzmeister, Schwing, Sany, Zoomlion, Kyokuto, IHI, CIFA pistons and so on with many different specifications, such as DN180, DN200, DN230, DN250, DN260 and so on to satisfy many different customers needs. 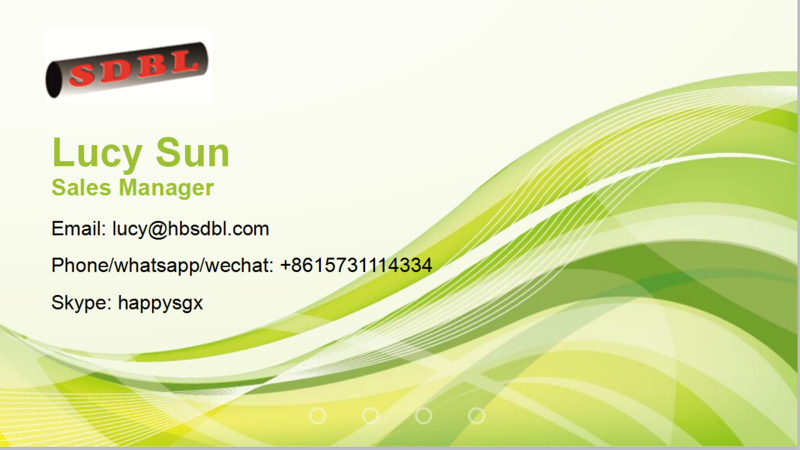 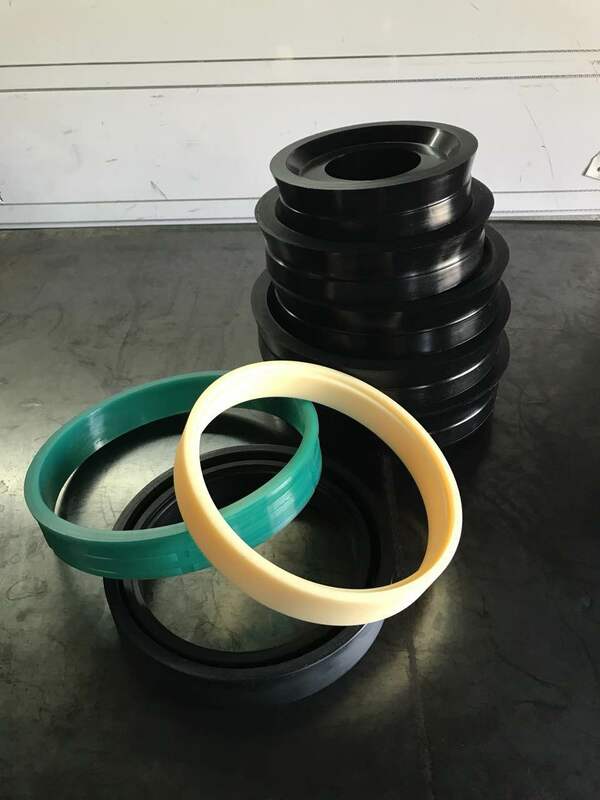 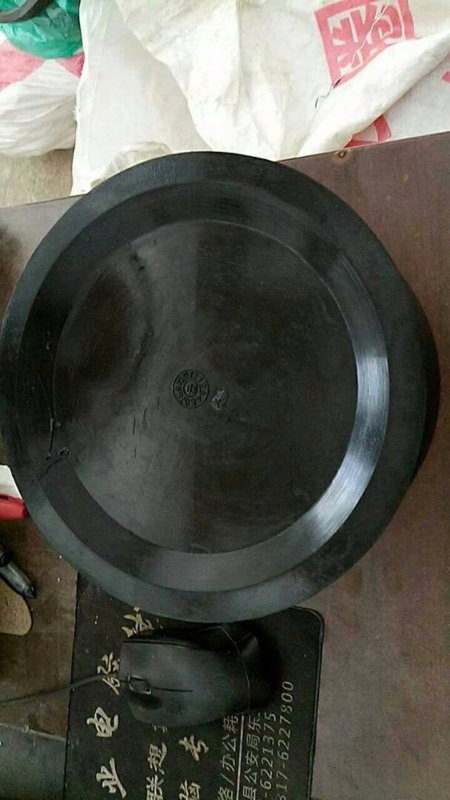 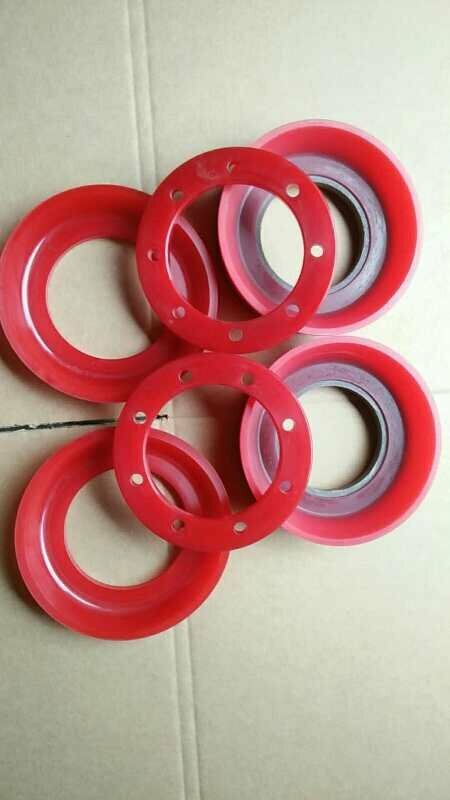 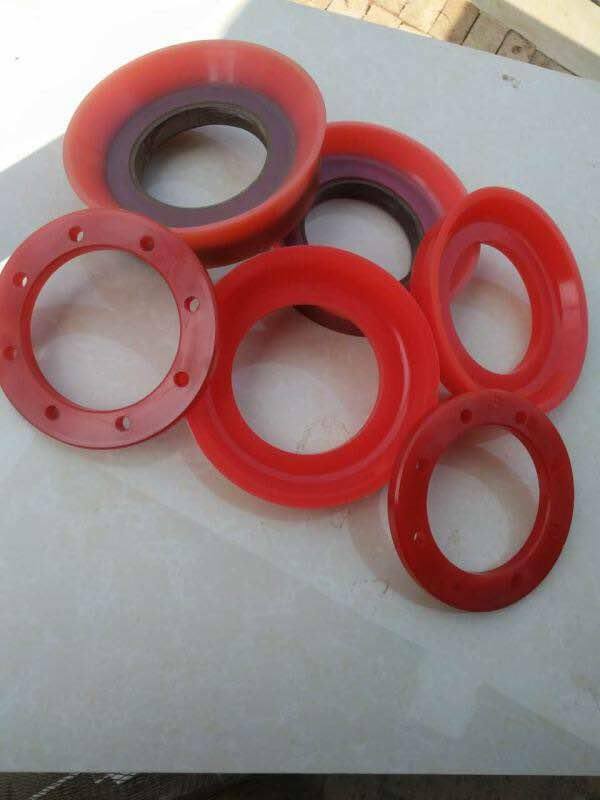 For the material, we have rubber and polyurethane materials. 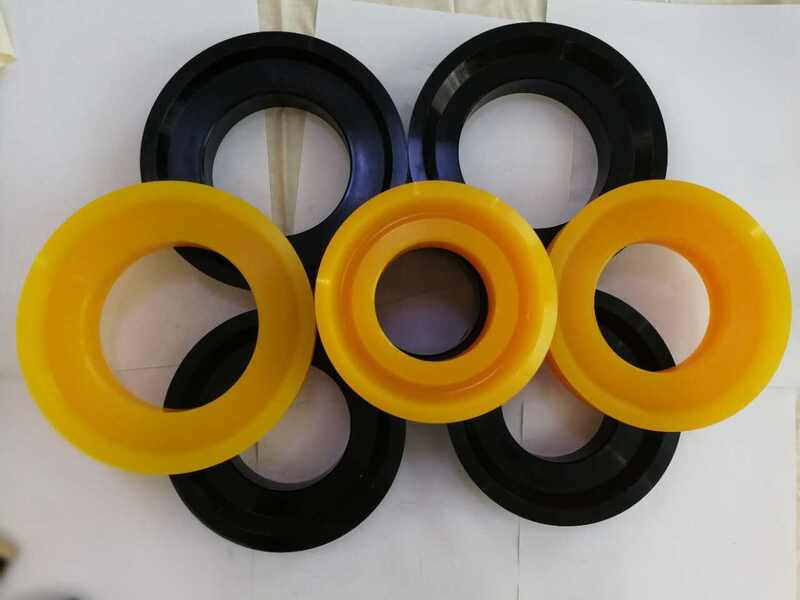 Copyright © 2019 Hebei Shengdebaolong International Trading Co.,ltdTous droits réservés.